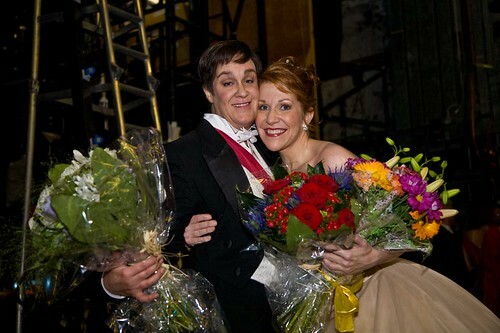 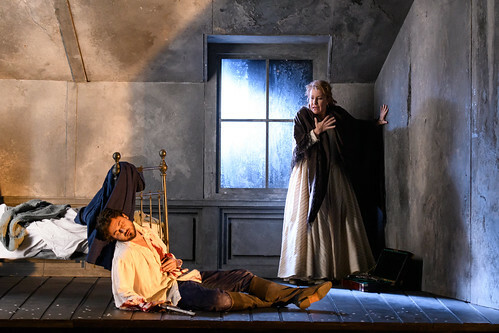 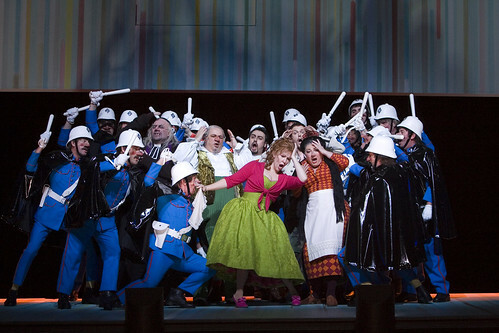 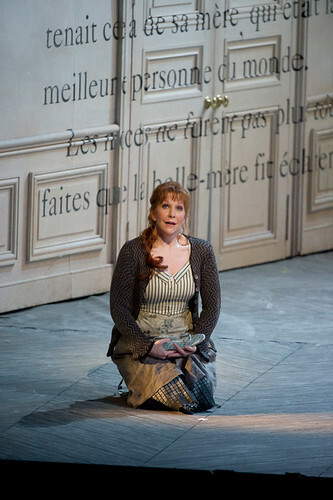 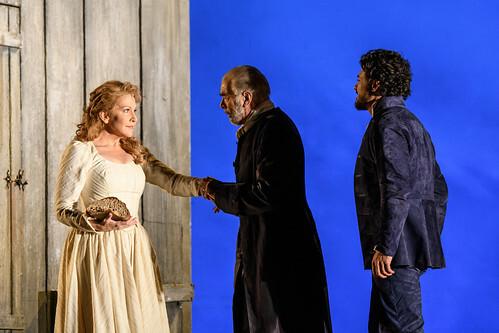 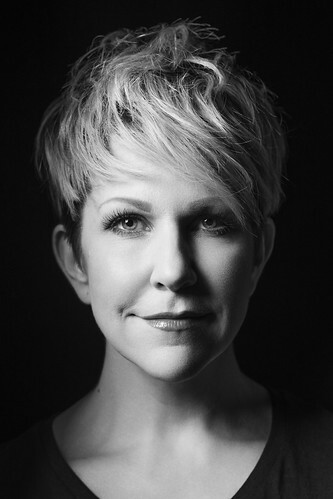 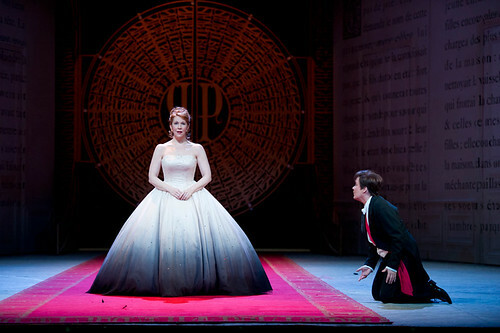 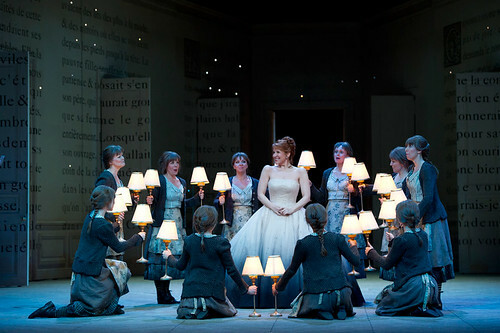 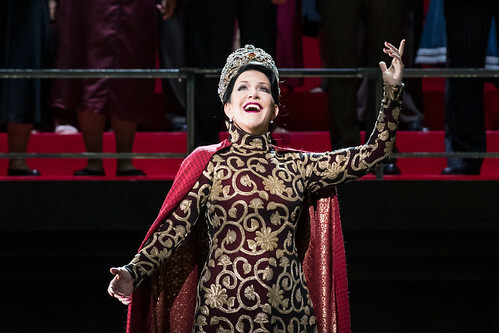 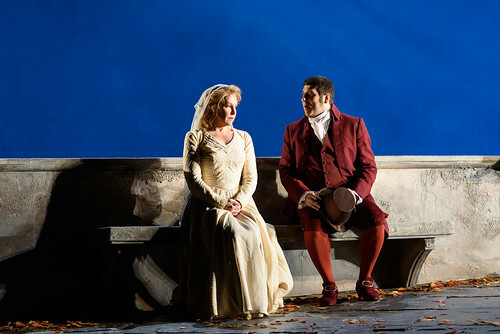 American mezzo-soprano Joyce DiDonato made her Royal Opera debut in 2003 as Fox (The Cunning Little Vixen), and has since returned to sing Rosina (Il barbiere di Siviglia), Donna Elvira (Don Giovanni, including on tour with The Royal Opera to Japan), Cendrillon, Elena (La donna del lago), Maria Stuarda, Charlotte (Werther) and in Plácido Domingo’s 2012 Operalia concert. 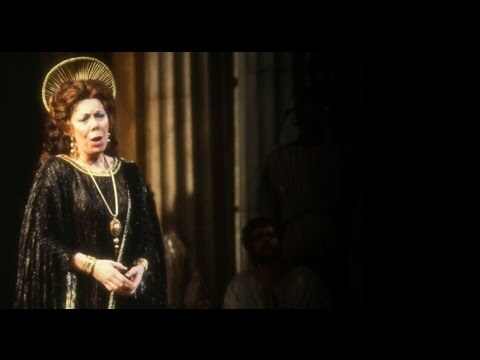 She returns in the 2017/18 Season to sing Semiramide and in a main-stage recital with Antonio Pappano. 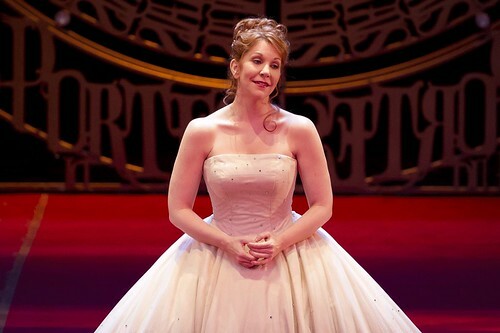 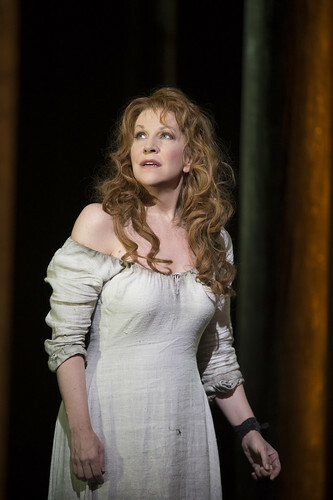 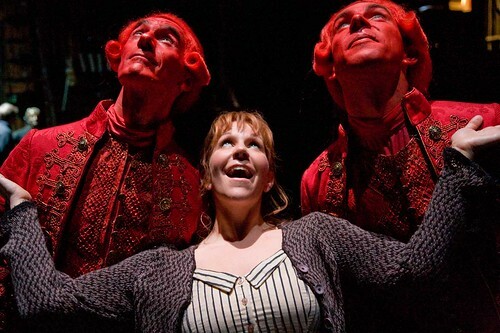 DiDonato grew up in Kansas and studied music education at Wichita State University and singing at the Academy of Vocal Arts, Philadelphia, on the Santa Fe Opera’s Apprentice Singer Program (1995) and on San Francisco Opera’s Merola Young Artists Program (1997). 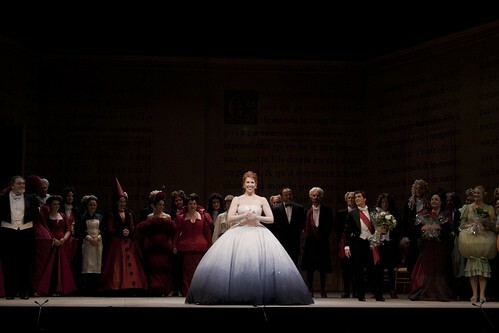 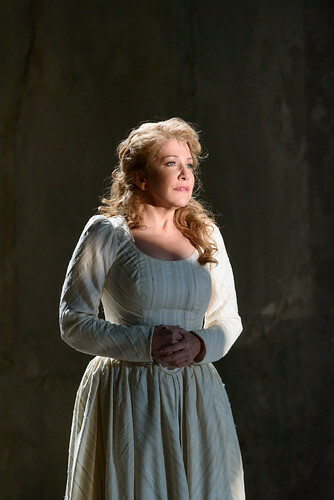 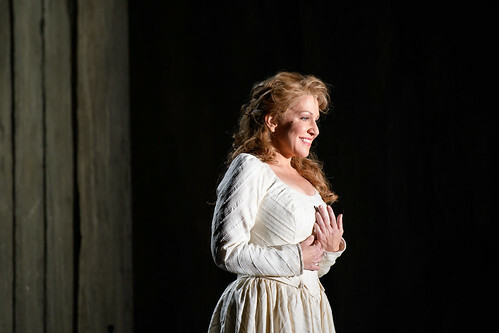 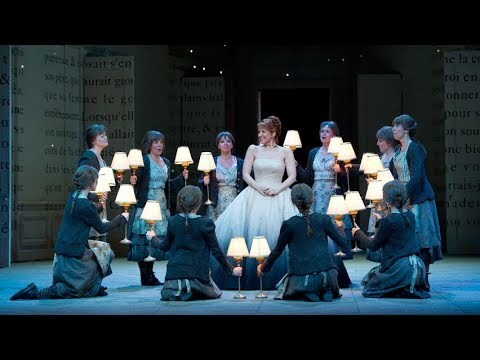 She won second prize in Operalia in 1998 and has gone on to win international acclaim in bel canto and other repertories. 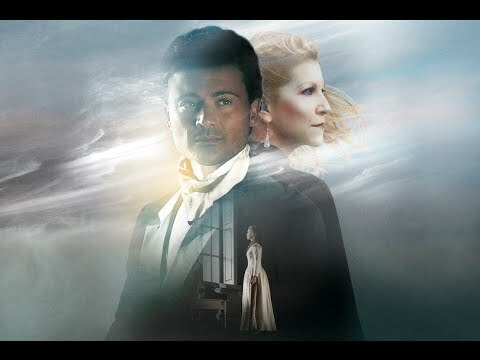 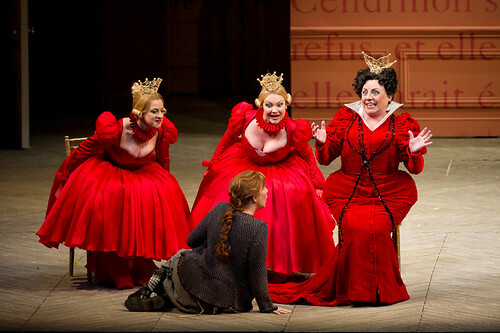 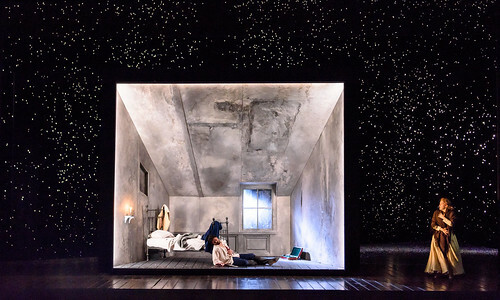 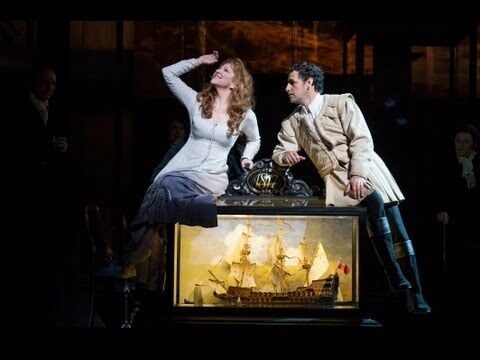 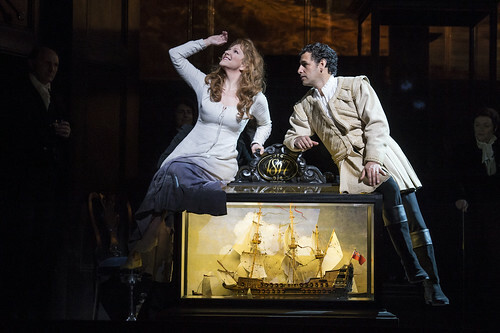 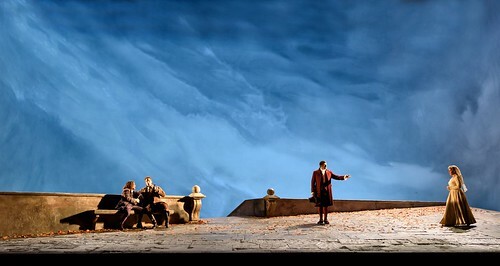 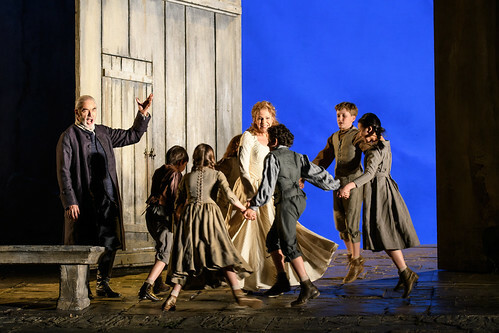 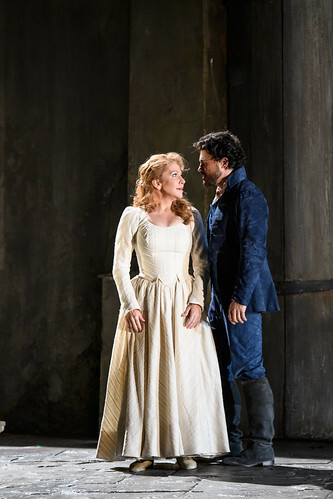 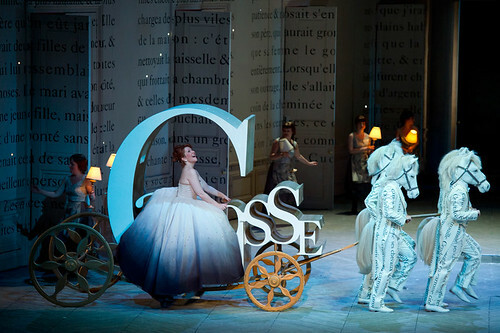 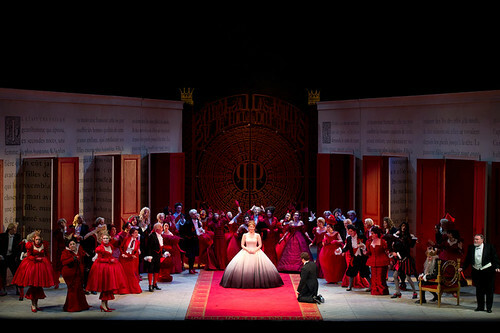 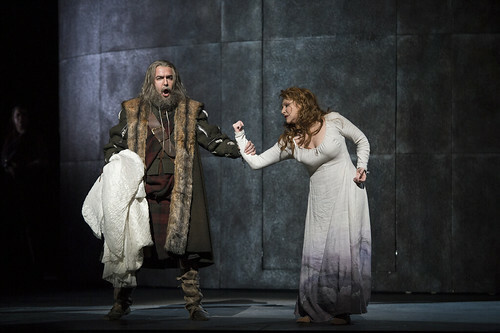 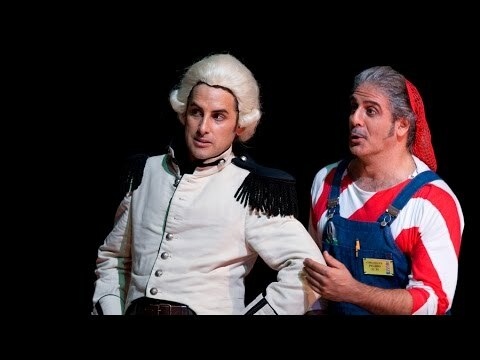 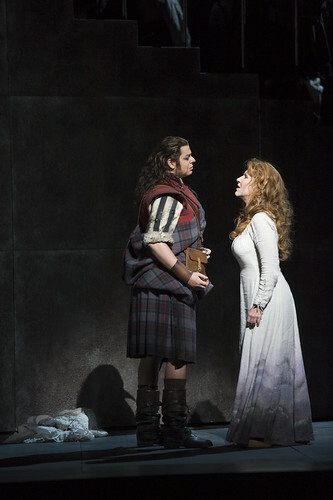 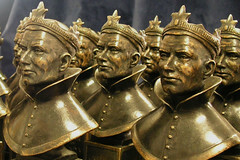 Engagements include Composer (Ariadne auf Naxos), Sycorax (The Enchanted Island), Angelina (La Cenerentola), Isolier (Le Comte Ory) and Maria Stuarda for the Metropolitan Opera, New York, Cendrillon for the Liceu, Barcelona, Rosina for Vienna State Opera, Octavian (Der Rosenkavalier) for La Scala, Milan, Idamante (Idomeneo) for Paris Opéra and Edinburgh Festival, Elena for Paris Opéra and Santa Fe Festival and Sister Helen Prejean (Heggie’s Dead Man Walking), Béatrice (Béatrice et Bénédict) for Houston Grand Opera, Romeo (I Capuleti e i Montecchi) in concert for Deutsche Oper Berlin and Didon (Les Troyens) with Strasbourg Philharmonic Orchestra. 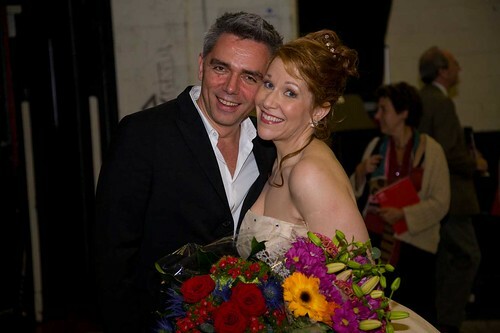 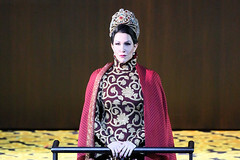 DiDonato appears regularly at the world’s leading concert halls and sang at the 2013 BBC Last Night of the Proms. 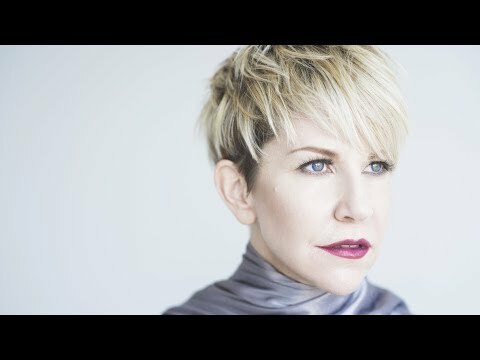 Her wide discography includes seven solo albums. 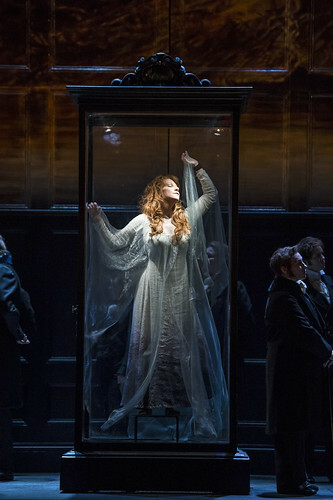 She was the 2010 Gramophone Artist of the Year, won a Grammy Award for Best Classical Vocal Solo in 2012 and in 2015 won Female Singer of the Year at the ECHO Klassik Awards.